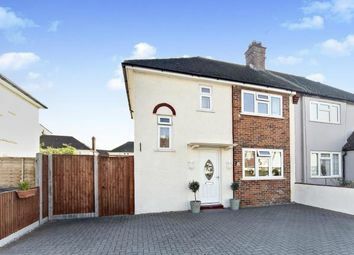 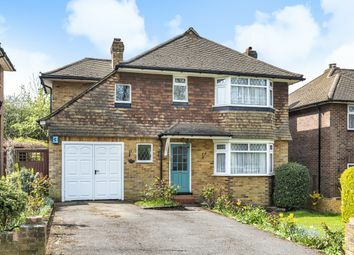 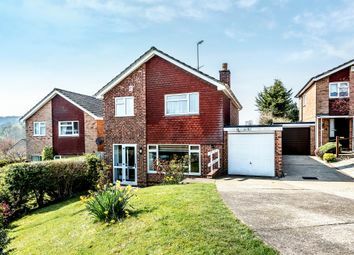 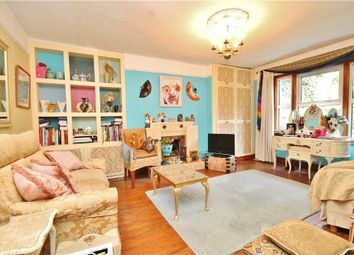 A truly prestigious top quality family home of impressive size, 2 double bedrooms, two receptions, Stunning garden. 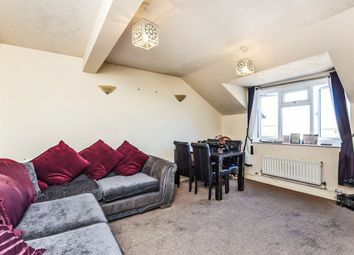 Easy access to transport. 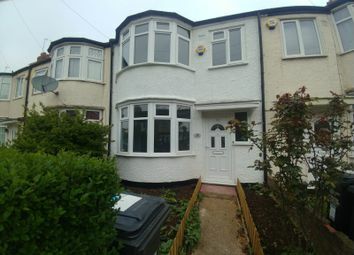 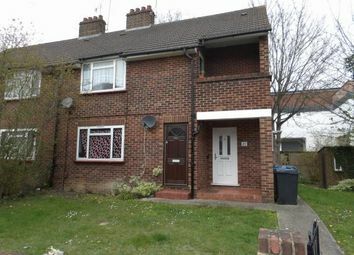 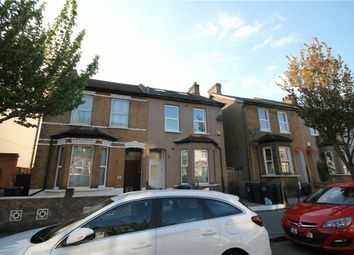 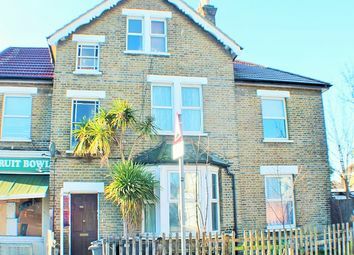 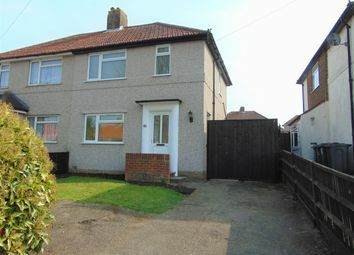 Enviably situated within a sought after location in Old Town (Central Croydon). 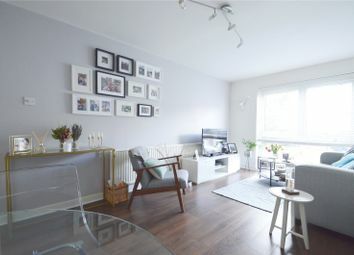 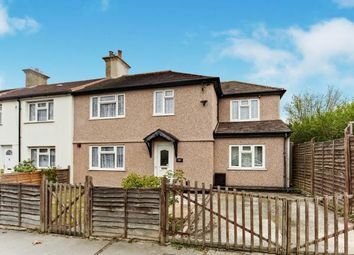 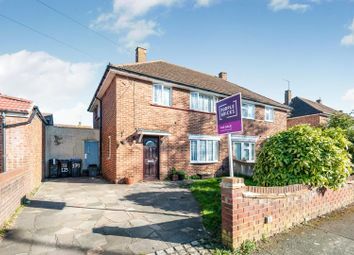 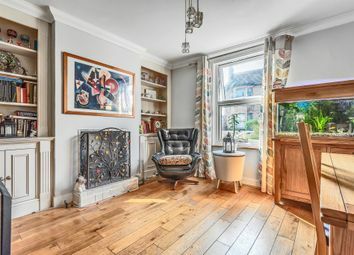 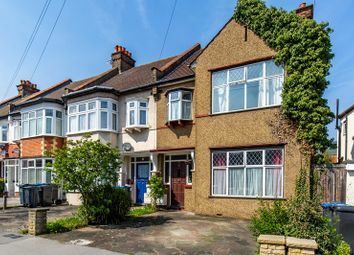 A well-presented 3 bedroom end of terrace home, situated on one of Croydon's most popular roads just a short walk to East Croydon train station, local shops, schools and bus routes. 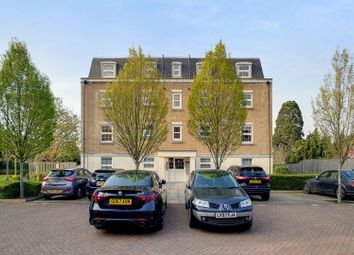 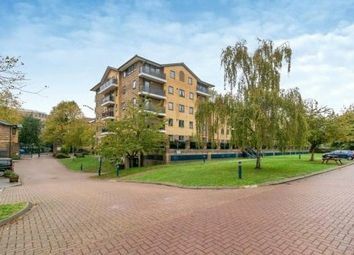 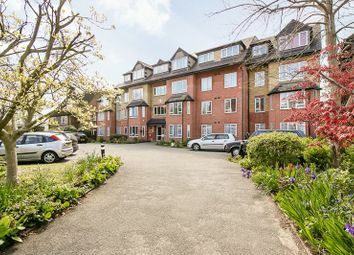 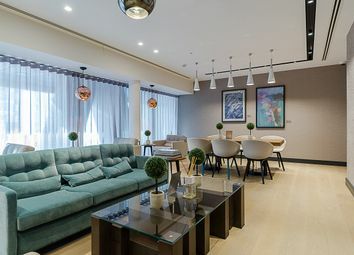 This spacious and luxury pent house apartment with 3 private balconies and 2 parking spaces is situated in a sought after location in one of the most prestigious gated developments. 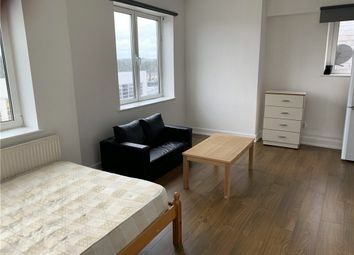 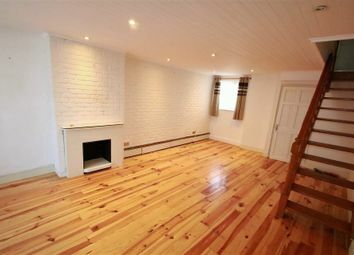 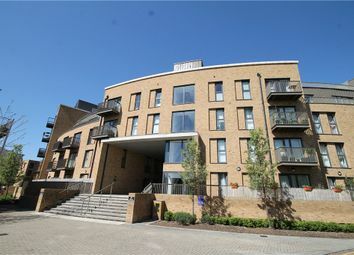 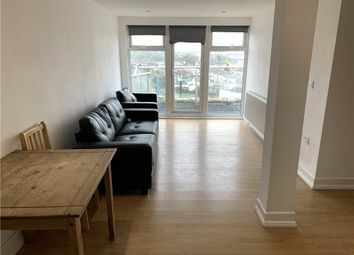 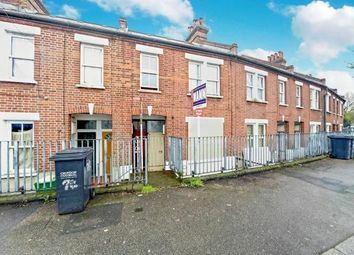 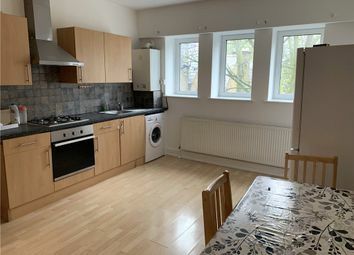 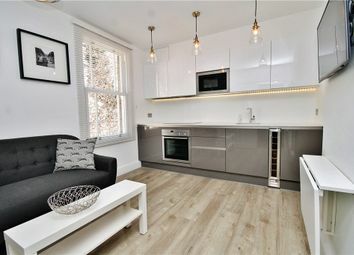 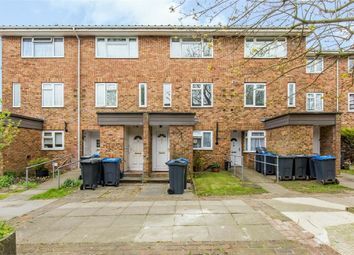 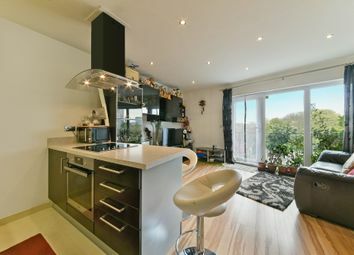 Ideal location being close to east croydon station and High Street.